Brilliant clear color. Aromas and flavors of kimchi and toasted tofu, mineral spirits, anise candy, and marinated garlic with a tannic, vibrant, fruity full body and a hot, long finish with touches of cane stalk, bamboo, grilled citrus, and ginseng pudding finish. 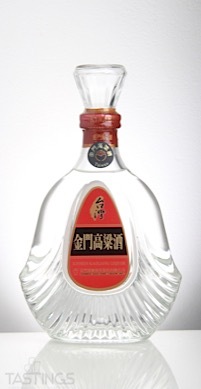 A robust, sweet and savory baijiu with a wide range of applications. 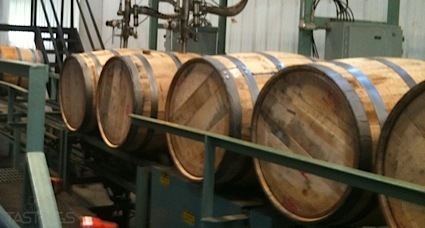 Bottom Line: A robust, sweet and savory baijiu with a wide range of applications. Kinmen Superior Kaoliang Liquor rating was calculated by tastings.com to be 91 points out of 100 on 1/9/2018. Please note that MSRP may have changed since the date of our review.